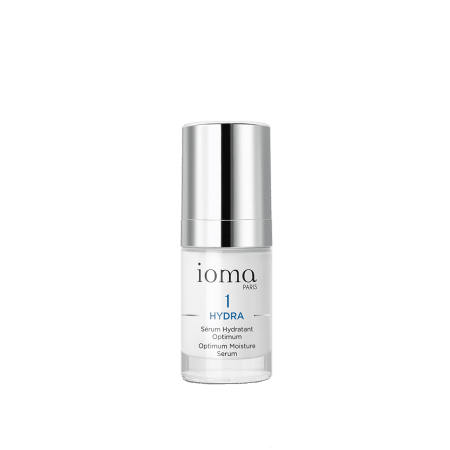 IOMA Optimum Moisture Serum is a true source of hydration for dry, dehydrated skin. It moisturizes the face and smooths out dehydration lines. 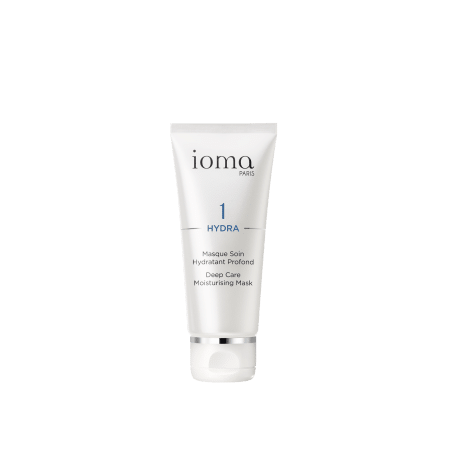 IOMA Optimum Moisture Serum is a melt-in gel full of active ingredients that easily penetrates your skin. 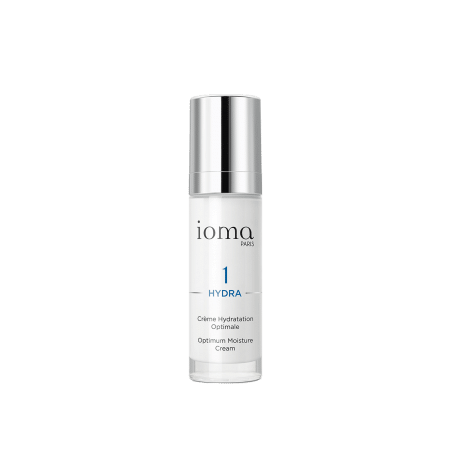 In the morning and evening apply IOMA Optimum Moisture Serum to your face and neck under you day and/or night cream, to boost its effect. Dehydrations wrinkles will be smoothed out. To use in your beauty plan or all year round for an intense hydration. Browse our selection of recommended products with Optimum Moisture SerumI personalize my Beauty ritual.